Place all other ingredients into a food processor or blender, and puree. Add the bean cooking liquid, a little at a time, until the right consistency. 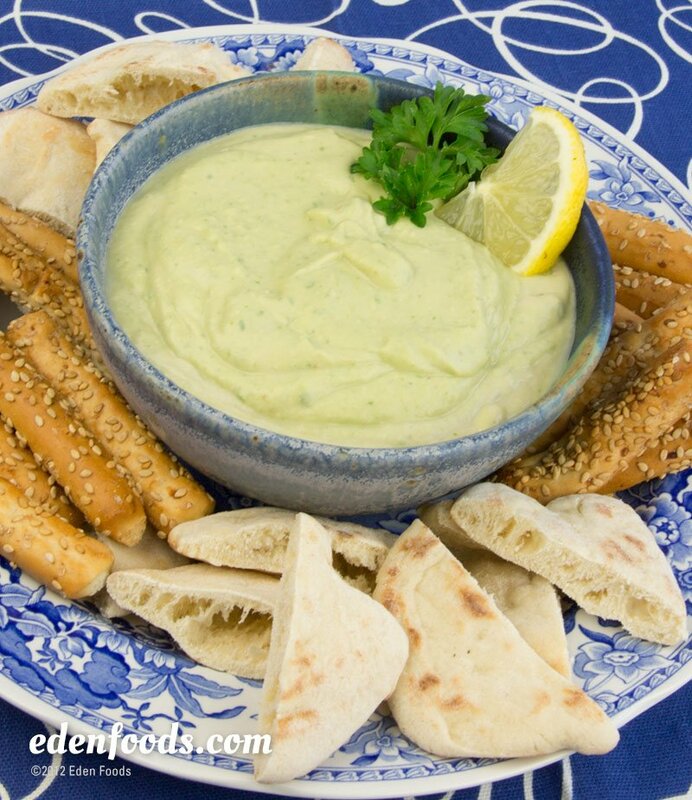 Serve with sesame bread sticks, pita bread or vegetables.